I purposefully held off on completing this post until I caught up on certain shows. Here are my thoughts on shows I’m currently watching in November! 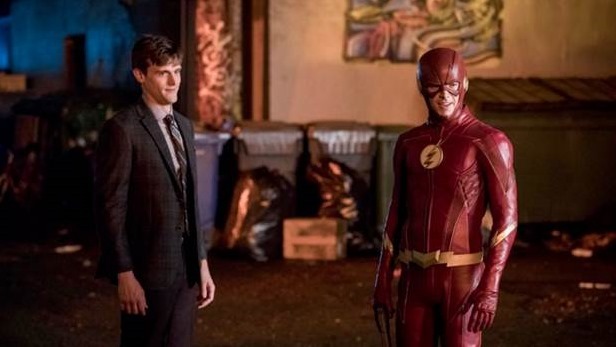 CW’s The Flash – The Flash looks like it’s on the verge of something interesting here. Several of these plots definitely should have happened earlier: it would have been nice to have things broken up instead of constant Speedster vs Speedster conflicts. My biggest concern at this point (other than the usual CW drama, which is pretty much unavoidable) is that the writers will be too concerned with fidelity to the comics to pay notice to the very real problem of Ralph Dibny. It’s my understanding that Plastic Man was always a giant skeeze, but viewers are a lot more likely to take notice now if the women are the only ones to have a problem with a co-worker (teammate?) who is constantly (and openly) objectifying his female colleagues. It is no longer the time for Barry, Joe, Cisco, and Harry to keep their mouths shut about Ralph’s antics. That said, I don’t want to make it seem like this is a huge focus of the show. This problem takes up a few seconds of each twenty minutes on-screen, and the other twenty minutes have some interesting conflicts. 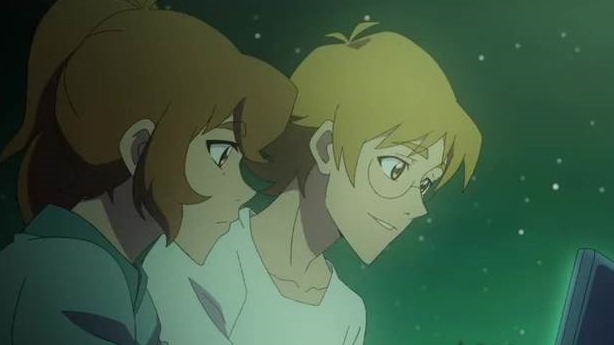 I just don’t want to see these few seconds per episode become something that ruins the show for a lot of people if it’s never explicitly addressed. Iris or Caitlyn getting pissed at Barry or Cisco for turning a blind eye would qualify as “addressing” it, if done definitively. CW’s Arrow – This show is starting to feel a bit repetitive and really needs a shake-up. 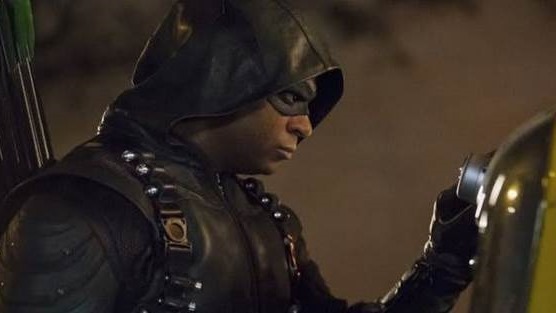 Even John Diggle’s plot feels like a third attempt at addressing the infamous heroin storyline. After the Al Ghuls, Merlyn, and Prometheus, nothing in this season even seems remotely comparable so far. I’m guessing that the Big Bad is going to be Kane Perez – I mean, Wolfman – and I’m pretty unimpressed at this point. There has to be some sort of big twist coming, but I have no idea what, and I hope it starts to reveal itself pretty soon. CW’s Supergirl – I’m fairly neutral on this at the moment. 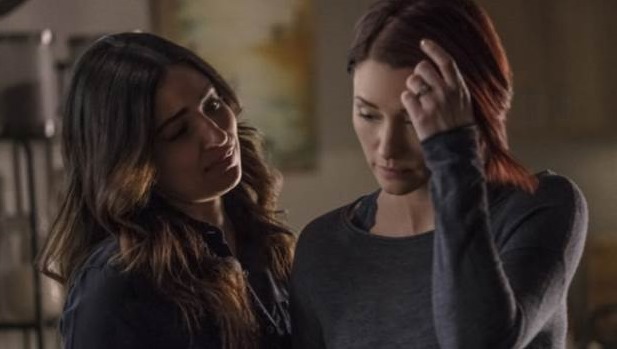 I’m not shocked they found a way to force a break-up of Sanvers (there’s a reason I’m expecting this for Barry and Iris), though I’m rather surprised that they broke it off so amiably. It makes me wonder if Floriana Lima left the show and they wanted to leave an opening . . . and, Googling that quickly, it turns out that’s exactly the truth. Everything else has been pretty much dragging on, although the latest episode seems like it’s going to be kicking things into high gear. DC’s Legends of Tomorrow – It’s not unusual for this show to be all over the place. I’m kind of wondering why they had that breakup early in the season in light of what came to follow. Like the other CW/DC shows, this one is still in the ramp-up stage for the season, and I’m not entirely sure what’s to come. Clearly there is a confrontation coming up, but while last season the idea felt new and fresh, now it just seems like a Greatest Hits tour. Star Wars Rebels – This season is going okay, but I’m not all that enthused. After the high profile arrival on Yavin, I’m not really feeling the Lothal vibe, especially without any unique urban infiltration missions. Dragon Ball Super – This is the one show that I haven’t really spoken about at all on An Unearthly Podcast. I think fans are pretty much agreed that this saga is a highlight of the show. I’m definitely okay with Califla (or however you prefer to anglicize her name) and her power scaling as she definitely seems to have started off stronger than Goku was on Namek. There’s the fact that we really don’t know what she’s faced prior to this, which hopefully will be addressed in the future, but I’m okay with not knowing everybody’s backstory right off the bat, in an arc where dozens of new fighters were introduced. 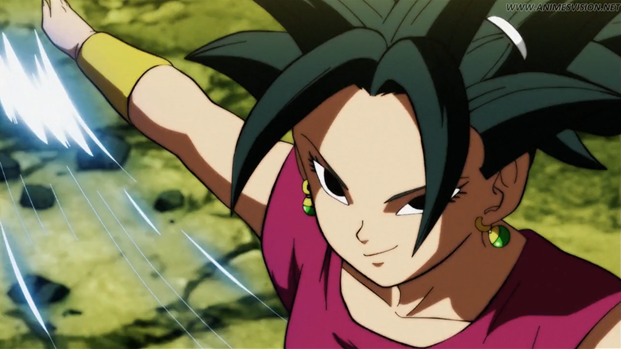 I’m more skeptical of Kale (she’s much stronger than Brolly ever was) but once you accept her canonical power levels, Kefla’s power seems perfectly reasonable. 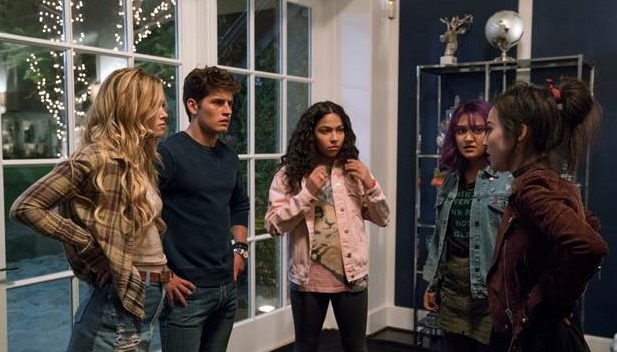 Marvel’s Runaways – It’s okay but it’s way too drawn out for its own good. As of episode 3 the main characters are barely a team and are around episode 1 levels of discovering their powers. Meanwhile about half the story has been spent on fleshing out the antagonists, who have stronger interpersonal relationships and as a result about twice as much characterization. 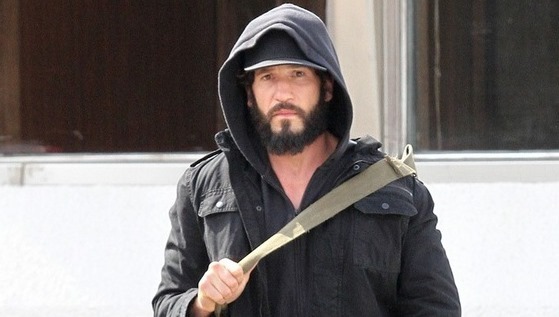 Marvel’s The Punisher – I’ve watched the first episode of this, and I have to say that I’m optimistic. Frank Castle has been moved to a new phase in his life and actually has reason to want to progress, as compared to the one-minded automaton in Daredevil Season 2. I look forward to finishing the season. Star Trek Discovery – This looks as if the season is ramping down. 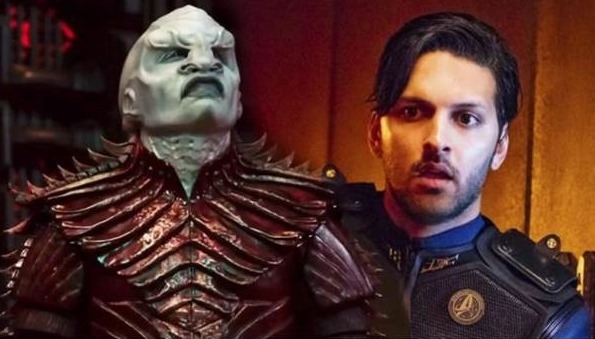 The characters are definitely becoming more likable and it’s a lot easier to be invested in their arcs than a month or so ago – which makes it a perfect time to reveal if the new Security Chief is truly a Klingon sleeper agent. Voltron: Legendary Defender – I watched the latest season shortly after it was uploaded to Netflix, but I haven’t posted since then. My general feeling is that this season felt extremely rushed, with much of the conflict seeming to happen off-screen. It feels to me like they tried to cut 12 episodes worth of story into a 6-episode season. 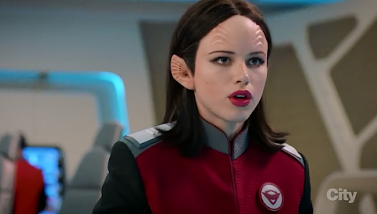 And last, but not least, The Orville – This show is really coming into its own. Alara seems to be the breakout character of the series: she has the most original character traits that are neither borrowed from a prior Star Trek character, nor something from MacFarlane’s known playbook. 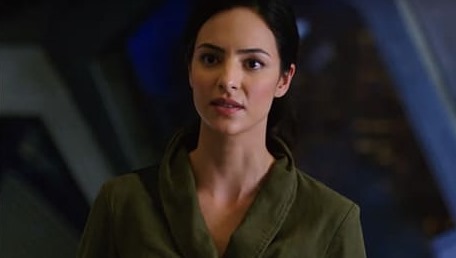 Within the past few episodes, not only have we seen her be primarily responsible for dealing with a planetary crisis, but also seen a major character development episode (that should have aired the week of Halloween).